Make art your destination and we can get you there free! 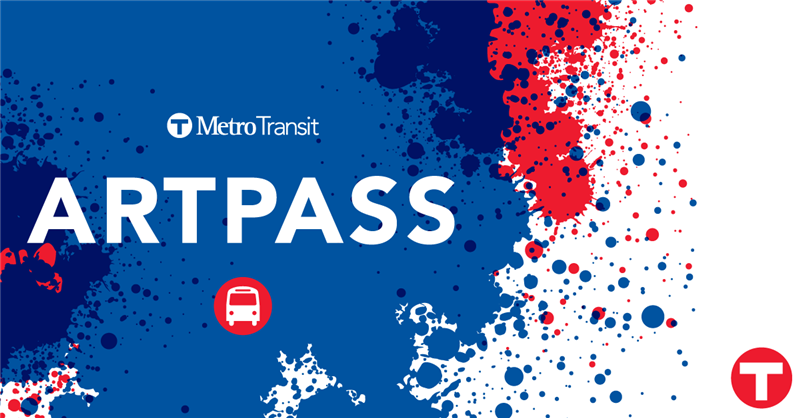 Download your free-ride pass, then take a bus or METRO lines from your home or a nearby Park & Ride lot. Show your pass for easy bus rides between both fairs. Ride free from 9 a.m. to 9 p.m. on Saturday, Aug. 4, and from 9 a.m. to 7 p.m. on Sunday, Aug. 5.